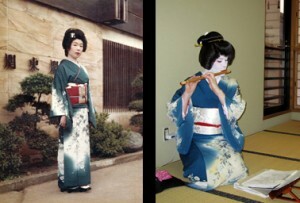 People often ask me where I would recommend a beginner to buy kimono. The best place is probably TANSU-YA where they have both new and recycled kimono and the staff are very experienced at helping beginners to choose a kimono that is affordable and suitable for them. Shop in Tokyo for Japanese musical instruments. Dr Nantapat at Apex has an amazing ability to help women look their best. Great place to go to lose some extra kilos. 5 star dental treatment in Chiang Mai. Friendly gym with great personalised instruction in English in Chiang Mai. Excellent treatment and thorough explanations. For health maintenance with guest service. JK protects patients from skin problems by moisturizing and nourishment treatments. JK is one of the best places in Korea to make your skin look great!